The Cork County Councils Beacon Retail Programme has successfully concluded for 15 Kinsale based retailers. 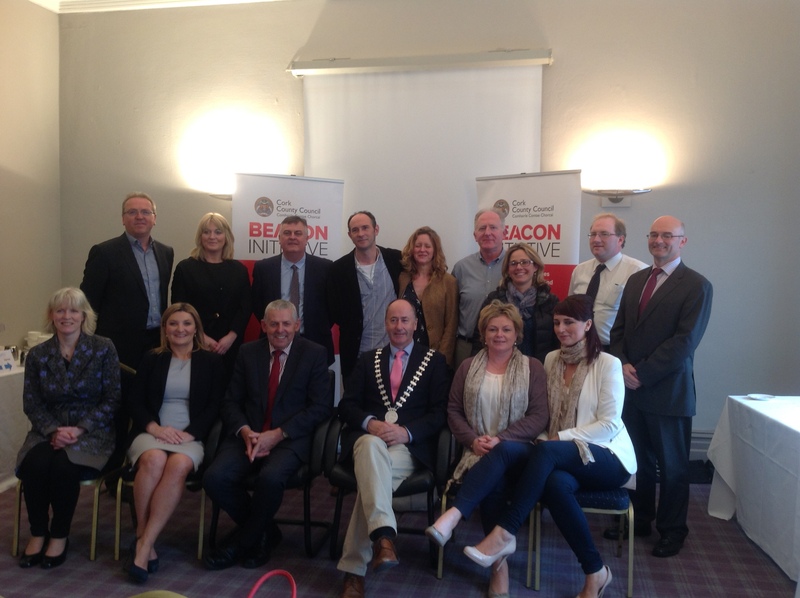 The Beacon Retail Programme, commenced in the town on the 25 February and all of the participants turned out to be presented with their certificates in Actons Hotel on Thursday 21 May 2015. During their time on the Programme, retailers worked with Elmer Kerr, an experienced retail professional and Padraig O Sullivan, Beacon Programme Manager. Elmer and his team of industry experts helped the participants to identify the challenges their business were facing and a strategic working document was them compiled and implemented by each business owner. This strategic plan will now provide the framework for growing the business over the next 12 – 18 months.